In a change from what we were planning to post today, we’ve just had details of the sales charts for February 2015 come through so we thought it was a perfect time to give you the most up-to-date information! We’ll be continuing our catchup on the charts for last year very soon, we thought you might want to see this sooner rather than later! Edit: Due to a complaint received indirectly, we’ve pulled our guideline notes about the charts as one company didn’t feel comfortable with even approximate numbers out there (and we would like to stress, they were merely guideline notes and never specific sell-through information). 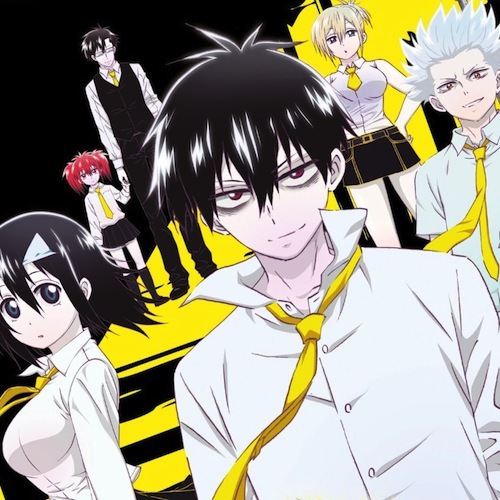 We’re believers in illustrating through data though so to make number #2 in the latest charts you had to sell over 300 and less than 400 to make on February’s new releases with Blood Lad (released by ye olde us :)).